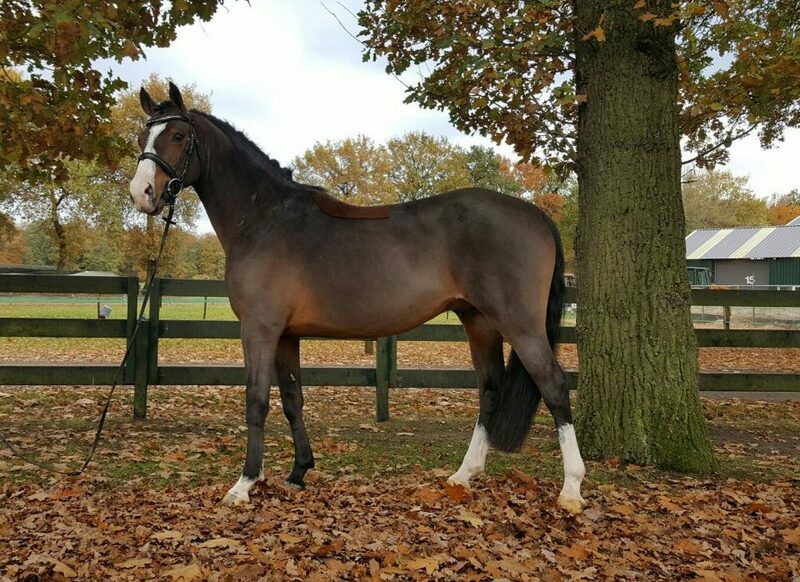 This fantastic 8-year-old gelding (Mason x G. Kupido x Conquistador) has previously been active in showjumping in the Netherlands and Germany. He jumps with great enthusiasm, has unlimited talent and a sympathetic character. 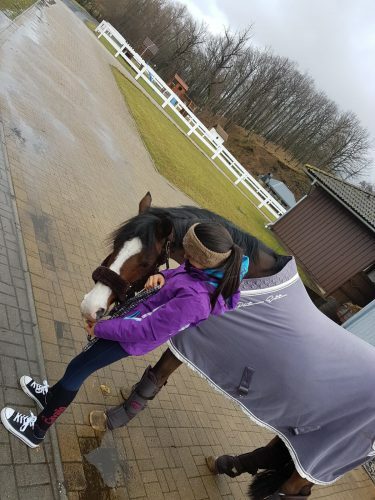 He is now with his new owner, Laura, in Beieren. We wish Laura and Manchester lots of fun together! We are very curious what we will hear from these two in the future.